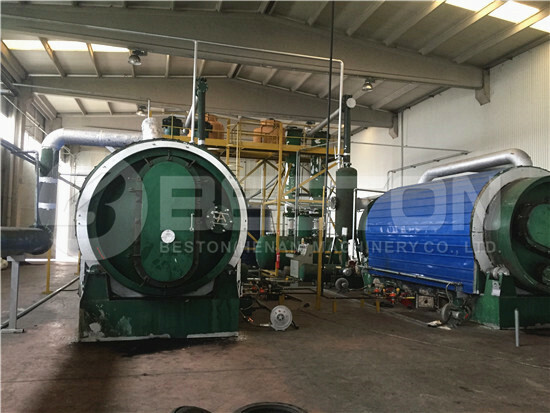 In recent years, Beston sugarcane charcoal making machine has been exported to many foreign countries, especially the East Africa, where it has a warm and humid climate along the Indian Ocean coastline and is very conducive to the growth of sugarcane. For most countries, such as Korea, Middle east, and Greece, etc., sugarcane charcoal is a preferred choice to be used as fuel. This kind of material, with a small hole in the center, has high density, high caloric value and long burning time, so it is always regarded as a new kind of cleaning energy without any odor, smoke ash. Sugarcane charcoal is a kind of novel, clean and eco-friendly fuel for family and industrial use. 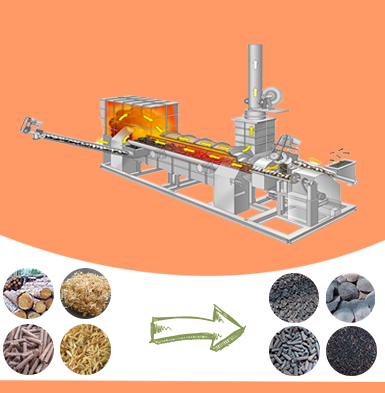 The introduction of our sugarcane charcoal making machine displays that the moisture of raw materials should be less than 20%, so the dry device is necessary, which can guarantee the quality of the finished charcoal. In addition, if the size of raw material is larger than 50mm, the machine will be equipped with crusher machine. After drying, the sugarcane bagasse will be conveyed to carbonization furnace. Then we can use the traditional fuel to heat furnace for 30 minutes. When the temperature of furnace has reached 100℃, there is a reaction generating in reactor, and the raw materials of furnace will produce charcoal and combustible gas respectively. Combustible gas includes methane, Co and H2, so it has higher caloric value, which can be used as fuel to heat the furnace replacing traditional fuels, such as coal, wood and natural gas. 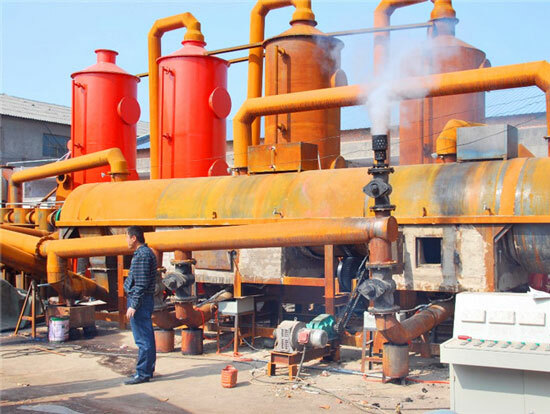 Therefore, after finishing high temperature carbonization, we will further process the combustible gas. 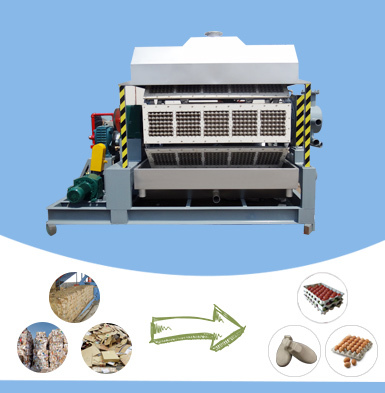 Firstly, the machine has been equipped with the spay dedusting system to remove the sulfur components, so as to reduce environmental pollution; then, uses condenser machine to extract tar and wood vinegar, which are both chemical materials; finally, utilizes draft fan to recycle cleaning combustible gas to heat furnace and dry device, which can not only save most energy but also can realize environmental protection. The temperature of finished charcoal is too high to collected directly, so the machine has been equipped with cooling system to decline the temperature of charcoal to 30℃, and then collected directly, which is both safe and high efficiency. 1. Sugarcane charcoal: high caloric value; long burning time; no pollution; renewable energy. 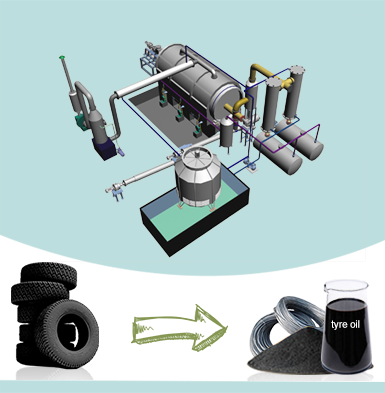 The charcoal can be used in warming, cook, industrial melting, as well as agricultural fertilization, activated carbon production. 2. Combustible gas: it can be recycled to heat charcoal making furnace and dry device. 3. 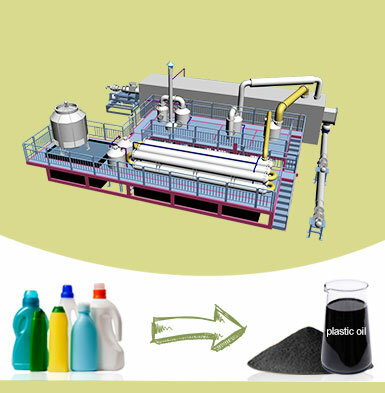 Tar: it is a kind of chemical material, which can be used to produce oil paint, ships and other chemical products. 4. Wood vinegar: it can be used for medicinal treatment. * used as fuel in other areas. Here are some reasons that can prove that it is feasible to produce sugarcane charcoal in today’s world. 1. The increasing of fossil fuel price and the worse of environmental pollution have laid a stick root to develop renewable energy. Sugarcane charcoal, as an excellent kind of cleaning energy, has become a researching object of many renewable energy manufacturers. 2. At present, people have paid more attention to environmental protection. Making charcoal from sugarcane has the features: little pollution, higher utilization value, lower investment, and easier to store and transport. 3. 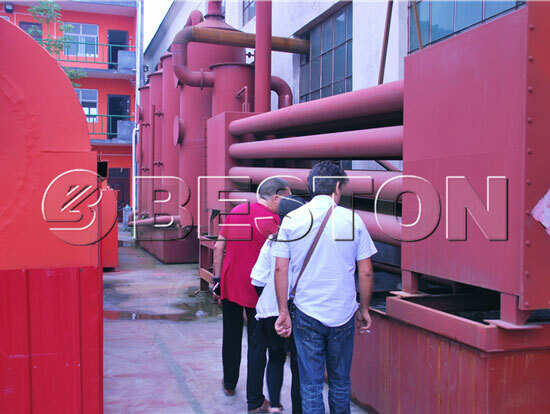 Beston sugarcane bagasse charcoal making machine has used fully continuous working pattern, so as to reduce the labor strength and cost. For most countries, sugarcane bagasse is available and cheaper, which also has decided the lower production cost. 4. In addition to sugarcane bagasse, the machine can also process other biomass materials such as rice husk, palm shell, coconut shell, sawdust, etc. 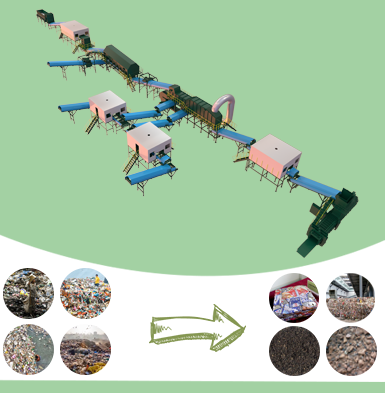 The characteristic of single machine with multiple purposes has decided that Beston sugarcane bagasse charcoal making plant can be suitable for most countries to create high economic benefits. 1. Supervise manufacturing to guarantee high quality. 2. Fast delivery, and close track on goods till you receive the good. 3. Engineers will be sent to your site for the installation, testing and training the workers. 4. Periodical call visit to make sure there is no problem of the equipment or find the problem timely and solve it immediately.